http://store.cdbaby.com/cd/denmanmaroney18 2 months 3 days ago. Denman Fowler Maroney shared a link. 2 months 3 days ago. Denman Fowler Maroney shared a link. 2 months 4 days ago. 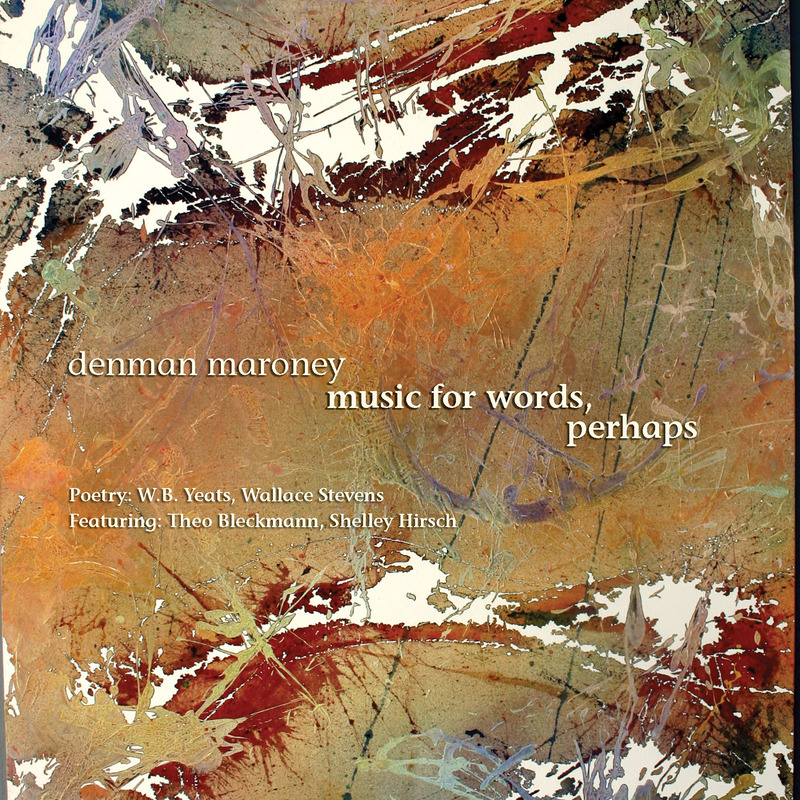 http://store.cdbaby.com/cd/denmanmaroney15 2 months 1 week ago.